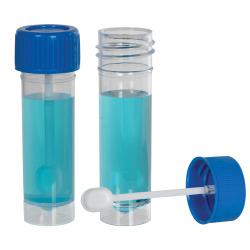 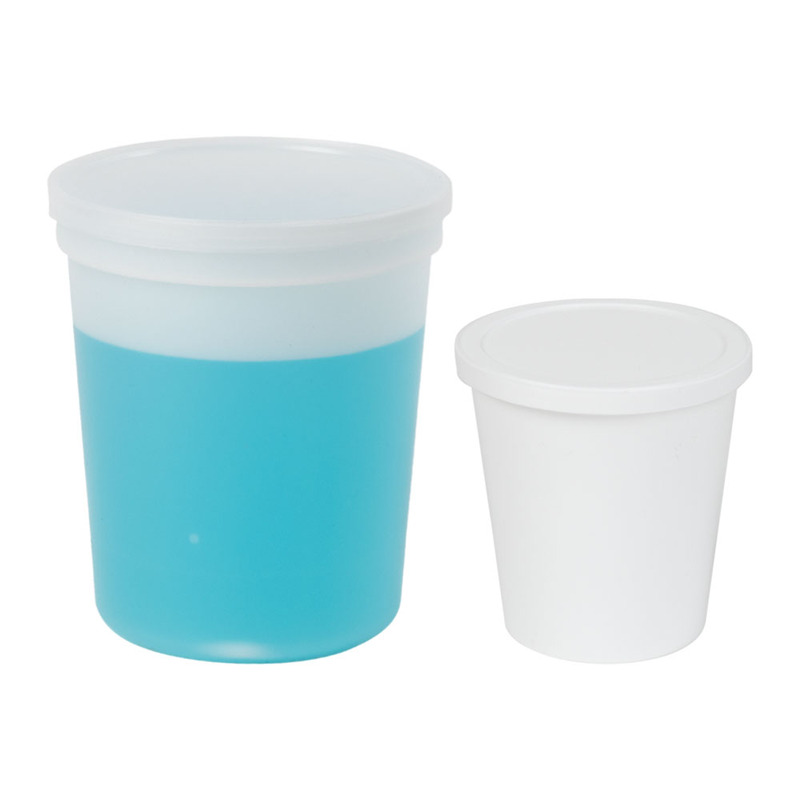 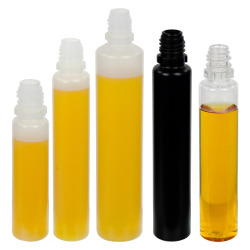 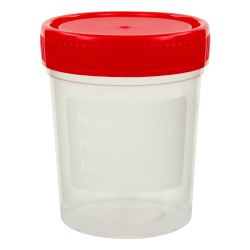 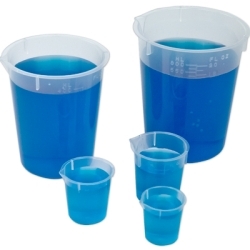 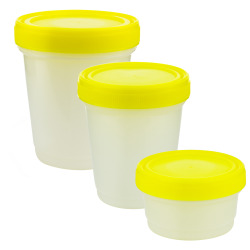 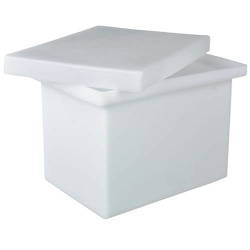 Specimen Containers with Lids | U.S. 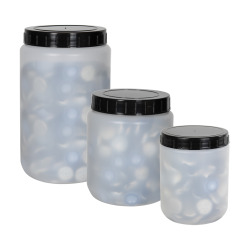 Plastic Corp.
With a unique design, these containers simplify and standardize the storage of specimens. 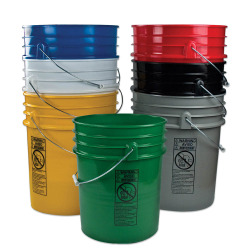 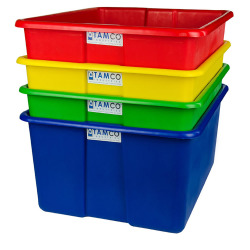 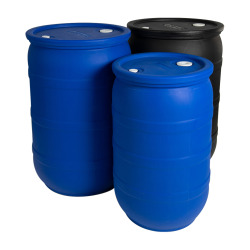 Containers are made from PPCO (a copolymer of polypropylene and HDPE). 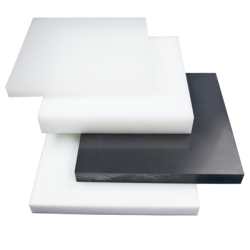 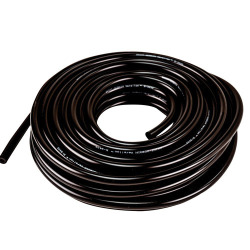 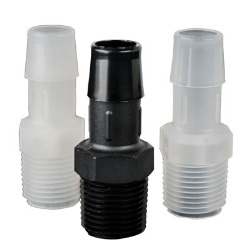 PPCO offers a higher temperature range while maintaining good impact strength. 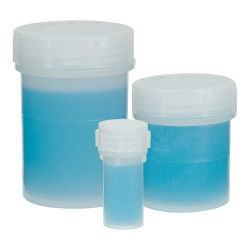 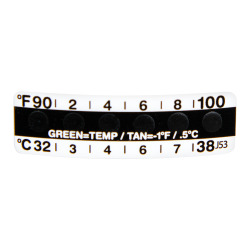 Designed to simplify and standardize the handling and storage of specimens.